It’s party time … and you get to pick your six favorite fictional characters to invite — or perhaps eight, or perhaps three. Think it through, not just off the top of your head. Now, ask them to dinner. Oh, what a night. Consider the conversation, the engagement. Reflect on the conflicts, the encouragements of the encounters. Now play it out in your head or on paper. How’s that for a challenge? What would (Rex Stout’s) Nero Wolfe answer when (Daniel Silva’s) Gabriel Allon, the famed Israeli spy, asks him what he would cook for (John le Carré’s) George Smiley? Would (Charles Dickens’s) Ebenezer Scrooge send (Mark Twain’s) Tom Sawyer back to the kitchen to get a larger turkey, and what size would be Scrooge’s tip upon Tom’s return? What would (Sir Arthur Conan Doyle’s) Sherlock Holmes answer when Scottish apocryphal bagpiper Gillidh Callum asks why the famous detective chose the violin over Callum’s majestic Highland instrument? Would (Lee Childs’) Jack Reacher get into fisticuffs with (Ian Fleming’s) James Bond (yes, he was in books before movies) over a beautiful lady, say (Margaret Mitchell’s) Scarlett O’Hara? I recall the BBC mini-series, Dickensian, which filled one Victorian London neighborhood with Dickens characters from Oliver Twist to Scrooge, the Cratchit family, Lady Dedlock, Miss Havisham, William Guppy, Mr. Bumbles, Captain James Hawden, Inspector Bucket and others. Jacob Marley was murdered and Bucket was on the case. What a hoot for Dickens fans. If you’re a writer or want to be, how about picking your “parts” and pushing them all together toward a greater “sum”? Let me know your ideas. 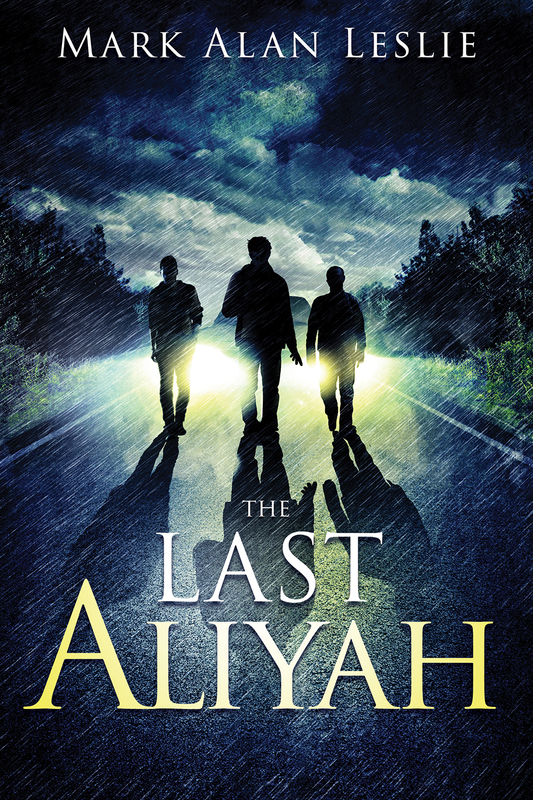 The most impressive one that’s not my coming-to-dinner scene gets a free signed copy of my novel, The Last Aliyah, which has been described by AFA Journal as “a chilling novel… with gripping narrative and political intrigue dripping from every page.” I like that one.